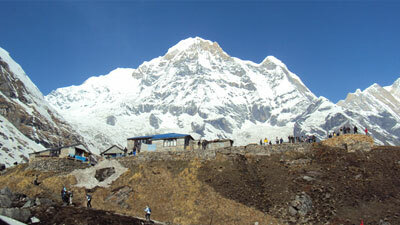 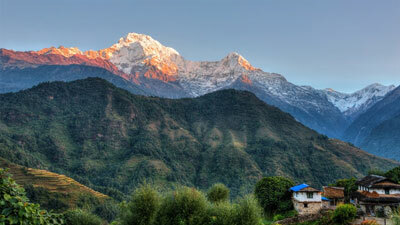 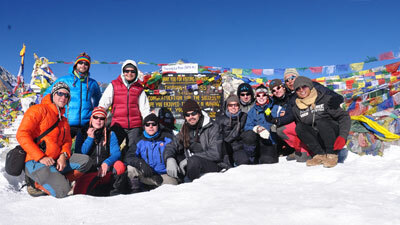 This trek is one of the famous and easiest trek in the Annapurna region. 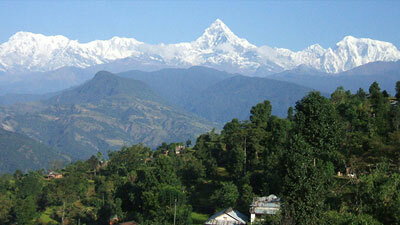 This trek is specially suitable for the beginners and elderly people. 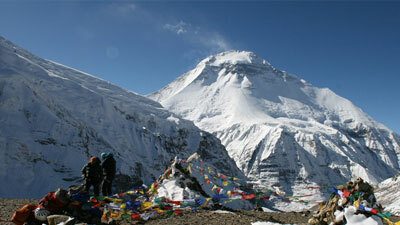 The trek has been named the "Royal Trek" as Britain's Prince Charles Walked it in the 1980s. 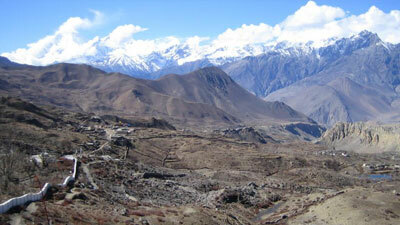 It's an excellent trek to do as it doesn't entail any particular long walking days but plenty to see. 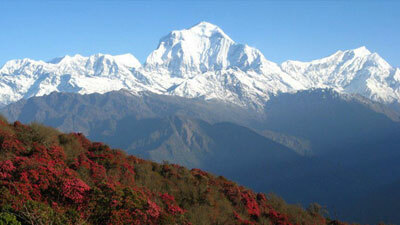 The route gradually climbs up through the ethnic villages and forest of magnolia and rhododendron. 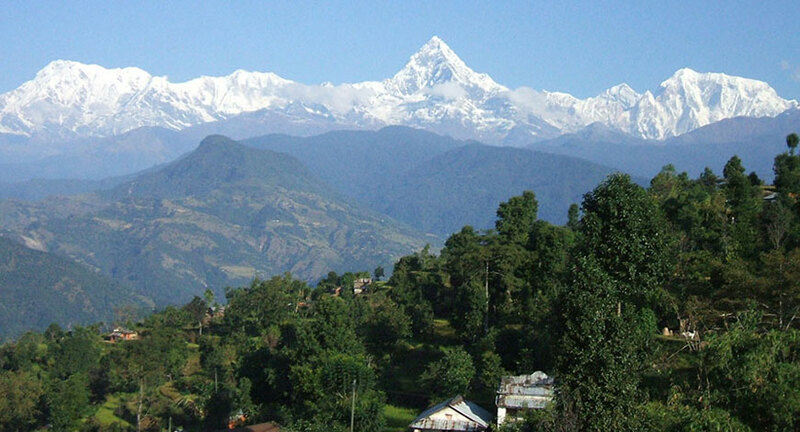 This trek offers panoramic views view of Pokhara Valley and the beautiful Mt Fishtail (Machhapuchre) as well as Annapurna range to the north and magnificent lakes surrounded by mountains in the south, Lamjung Himal, Manaslu and Himchuli in the east.